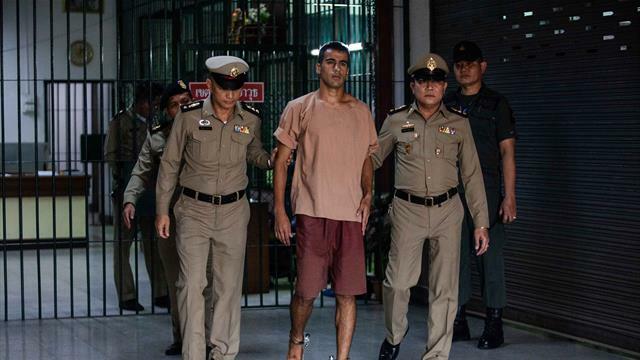 On social network Twitter, former Australia captain Craig Foster, who had helped lobby officials at world governing body FIFA, said, "My thanks go to the wonderful people of Thailand for your support and to the Thai government for upholding international law." He was convicted of vandalising a police station during 2011 anti-government protests in Bahrain and sentenced in absentia after he fled. Araibi denies the charges, saying he was playing in a televised football match at the time of the police station attack.